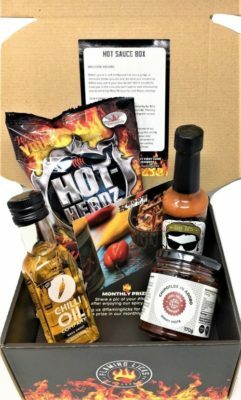 USA & EU shipping only £5 per box. Click here for full prices. *Please note that international orders can take between 1-3 weeks to arrive.